Wayne C. Lee, M.D., F.A.C.S., is a renowned plastic and reconstructive surgeon in the Tampa Bay area. 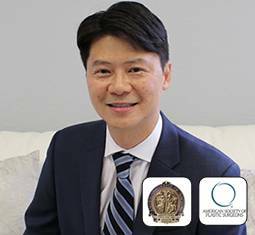 Dr. Lee is double board certified by the American Board of Plastic Surgery and the American Board of Surgery. "My job is to make your image the best that it can be, and I cannot imagine spending my life doing anything else."